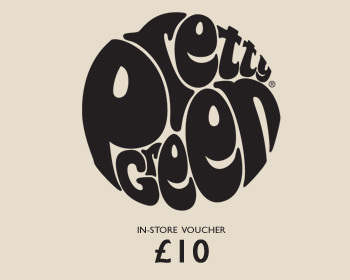 Pretty Green are spreading the love across February, with every purchase made online at Pretty Green during the 14th - 28th February you will receive a £10 gift voucher to spend in an official Pretty Green store! 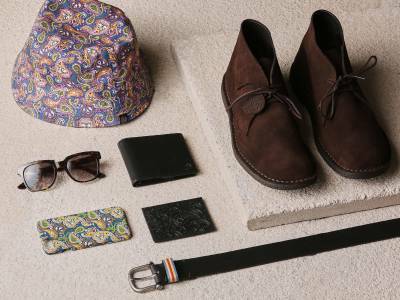 The gift voucher can be redeemed in a Pretty Green store and is valid until the 31st March 2011. The voucher cannot be redeemed or exchanged for cash or other types of voucher. 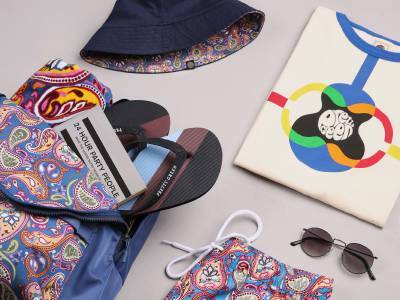 To redeem your £10 gift voucher visit one of our stores and hand the gift voucher to the cashier when you are ready to pay (gift vouchers cannot be used in Pretty Green concessions or third party department stores).